Kato Paph os has all the amenities, bars, restaurants, supermarkets, designer shops galore and within easy walking distance to the harbour and the town area with market. One of the most popular attractions is the beautiful harbour which is surrounded by a variety of fish restaurants overlooking a mixture of fishing boats, yachts and pleasure boats. 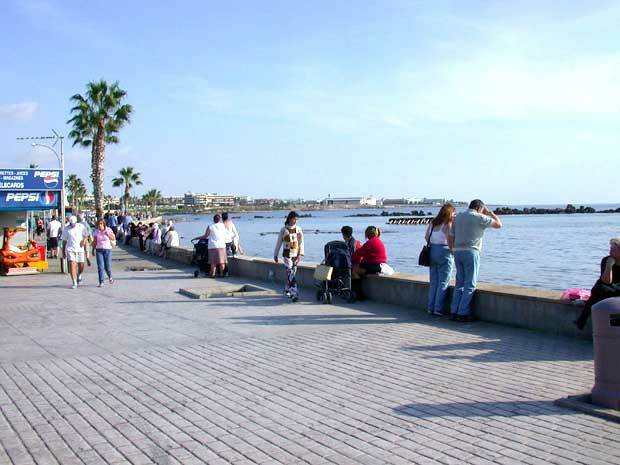 On the hot summer evenings the harbour comes alive as the people of Paphos come out for a stroll around the area and many visit the excellent seafood restaurants of the harbour to dine or just to sit with a drink and take in the relaxed atmosphere . Short cruise trips can be purchased from the harbour and you can spend a half or full day relaxing on one of the many cruise options. The evening cruise offers excellent value with food and drinks included. For the more adventerous Kato Paphos offers an excellent Go-Carting track and paintball arena. The Water park is a great day out to keep the kids, large and small occupied. 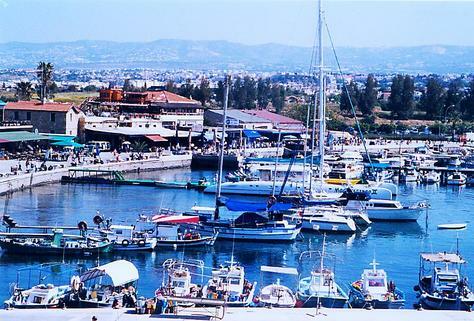 Scuba diving is available from a number of professional dive centers located in Kato Paphos. Paphos dog show  (hot dog show) is operated by the Paphiakos & CCP Animal Welfare Shelter. The show attracts media coverage, including television and radio. It’s a good day out with many attractions and all proceeds go to the upkeep of the Shelter. Not just dogs, although there are plenty of those strutting their stuff for their proud owners, but a host of entertainers, stalls and information.